Star Wars fans will love this texture pack for Minecraft 1.2.5 that will let them play this game with features of the game. 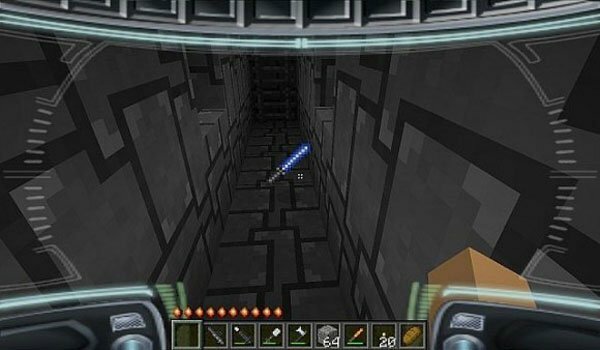 Star Wars Texture Pack changes the details as normal swords are turned into lightsabers, as so as the arches are changed. Another funny detail is that the pumpkin lights Minecraft has changed in this pack by Dark Helmet Vather. Find out more installing this package that has many interesting features for Star Wars fans. How to install Star Wars Texture Pack for Minecraft 1.2.5? Download and install MC Patcher. Paste the donwload file into: “texturepacks”.